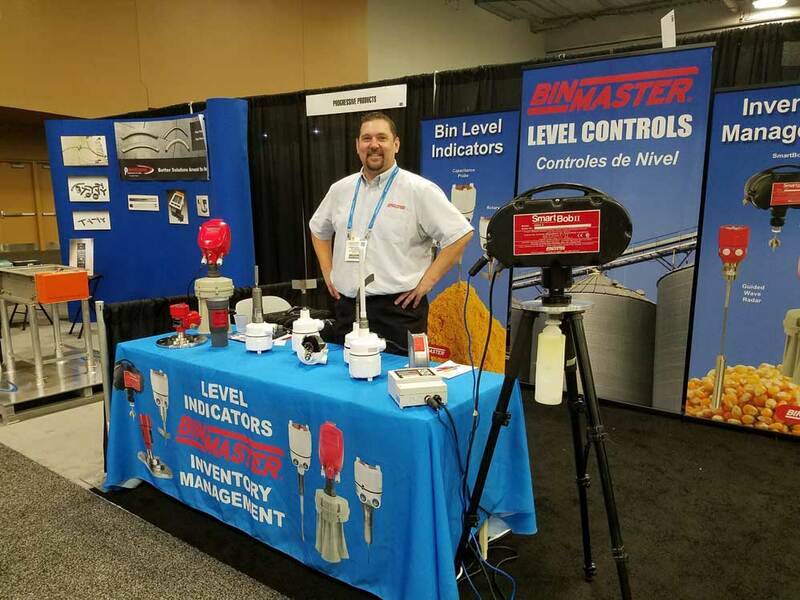 Level & Inventory Measurement from BinMaster | Wm. Neundrofer & Co.
BinMaster manufactures a complete line of instrumentation for level detection, particulate monitoring & flow detection. 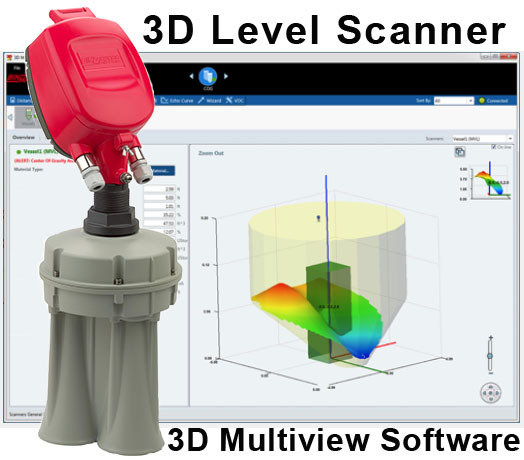 Level sensors, available for both liquids & solids, cover both point level & inventory measurement applications. Point level indication offerings include rotary paddles, diaphragm, capacitance, tilt switch & vibrating rods. Multiple configurations for each of these technologies allow for the ability to provide reliable indication for an array of solids and liquids. Inventory measurement instruments for solids feature electromechanical, acoustic, ultrasonic, radar & guided wave radar technologies. Liquids measurements include ultrasonic, electromechanical, float, magnetostrictive, and pressure units. Many industrial processes rely on uninterrupted flow of dry bulk solids materials. The BinMASTER Flow Detect instrument, based on Doppler technology, can detect flow or no flow in both gravity and pneumatic conveying situations. BinMaster offers two distinct technologies aimed at the detection of emissions from baghouses, cartridge filters, cyclones and bin vents: Particulate Monitors and Broken Bag Sensors. Tom Hartman was at the Powder Show to share his experience and expertise.